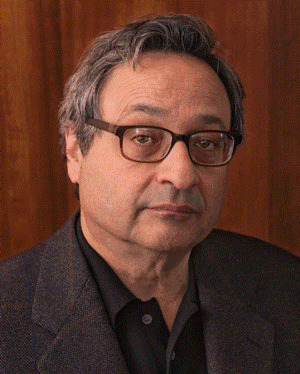 Tue, November 27, 2018 7:30 P.M.
“America’s best social critic” (Time), Andrew Delbanco is the author of numerous books that explore American history, character, and ideals, including The Real American Dream: A Meditation on Hope, The Puritan Ordeal, and Required Reading: Why Our American Classics Matter. His essays on history and culture are frequently featured in The New York Review of Books. President Obama awarded him the National Humanities Medal in 2012. The War Before the War tells the antebellum story of how two Americas—one enslaved and the other free—created an inexorable path toward the Civil War.